VANCOUVER, BC – Powell Brewery has announced details of its latest limited edition beer release. A Hazy IPA fermented with Norwegian Voss Kveik yeast and dry-hopped with a generous dose of El Dorado and Columbus. The yeast provides aromas of peach and subtle spice, while the hops contribute flavours and aromas of tropical fruit, pineapple, mango, stone fruit and pear. 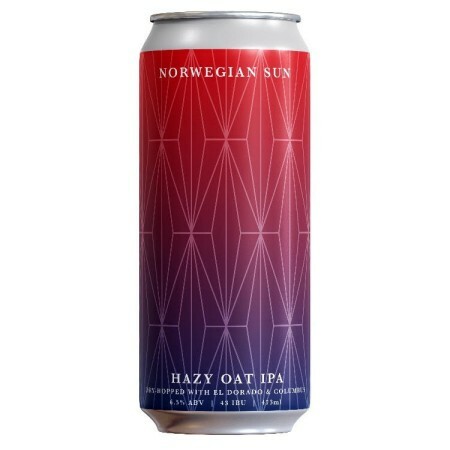 Norwegian Sun will be released tomorrow (March 9th) in the Powell tasting room and retail store, and will be distributed to local private liquor stores starting next week.